BulletBoys » AXS TV INTERVIEWS MARQ TORIEN! 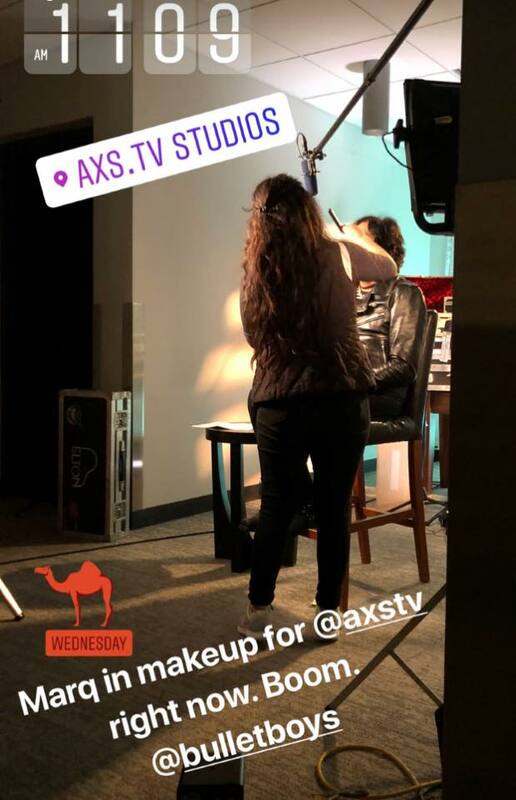 Marq Torien talks shop with Katy Dary at AXS TVl Tune in For Season 2 of The Top Ten Revealed, premiering this July where Marq talks about Epic songs of 1973, songs about drinking and Sports Jams! Other guests include Dee Snider, Eddie Money, Lita Ford and Steven Adler!